Academy Level 2 Courses are the perfect option for anyone looking to establish their own beauty business from home or mobile and wishing to have the backing of training accredited by one the UK’s leading industry membership & insurance providers for beauty professionals. 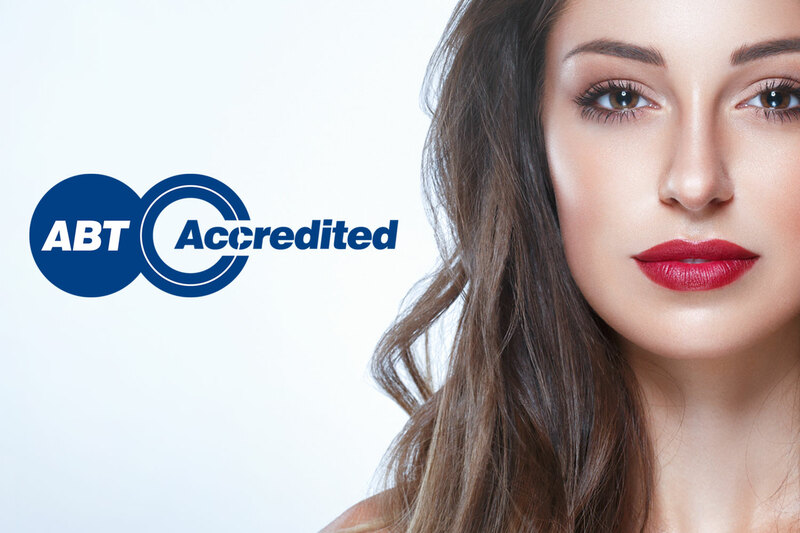 All training offered by The Beauty Academy is accredited by Associated Beauty Therapists (ABT). ABT is the largest beauty and insurance membership provider in the UK, with over 18,000 active and insured business owners. Upon completion of your practical training, you will receive The Beauty Academy diploma and be able to gain your professional indemnity insurance to work from home or as a mobile therapist. Students will have access to our Online portal where they can access extensive learning resources including comprehensive manuals & video tutorials. Your Academy Level 2 Diploma will be awarded by The Beauty Academy in recognition of your additional learning and achievement, once practical training and home study have been completed. The Academy Level 2 Diploma is a great accredited training option for anyone looking to learn a full range of beauty treatment skills to begin earning quickly from home or mobile. It is also an excellent stepping stone for anyone wanting to progress further as upon completion of the Academy Level 2 Diploma course you will be eligible for a discount to upgrade to the Internationally recognised VTCT qualification routes for anyone considering moving on to employment within a salon or working worldwide.